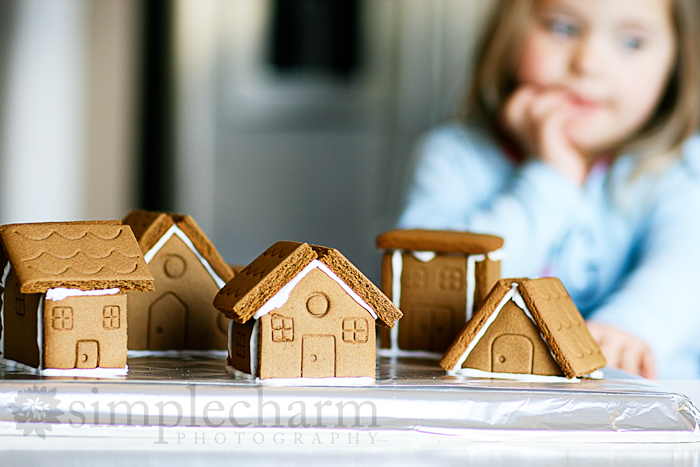 our perfectly imperfect life: The Gingerbread Village. Once upon a time, there was a girl. 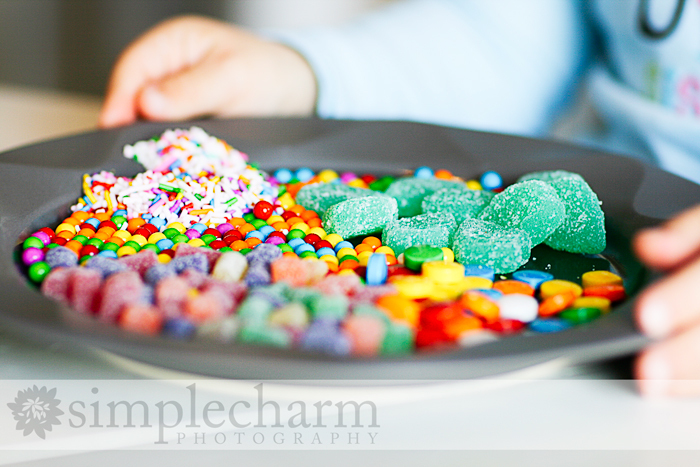 She concocted a grand scheme to build a gingerbread village. She had enough money for lumber and nails. Oh ... and someone donated a bit of decor. But half way through the build ... her workers went on strike. And the village was left deserted ... never to be finished. Sigh. Maybe next year she can find some workers that won't go on strike.